Hillary Clinton made history becoming the first female presumptive presidential nominee from a major U.S. political party. This achievement, however, is hardly the endgame for the former secretary of state, and a general election fight with Donald Trump looms. While Clinton still faces lingering resistance from rival Bernie Sanders and the progressive wing of the party, her campaign must make perhaps the most crucial choice of the election: selecting a vice presidential pick. Clinton, who boasts extensive foreign and domestic experience, will likely seek a running mate who can help in uniting the party in the wake of the divided primary. She’ll also likely try to negate her high unfavorable ratings by picking a popular, likeable figure. Clinton has said she wants someone who could step in an lead the country on Day 1, and has expressed openness to picking a woman. Clinton told CNN’s Anderson Cooper that her selection will be made “by the convention,” but here is a list of potential picks. 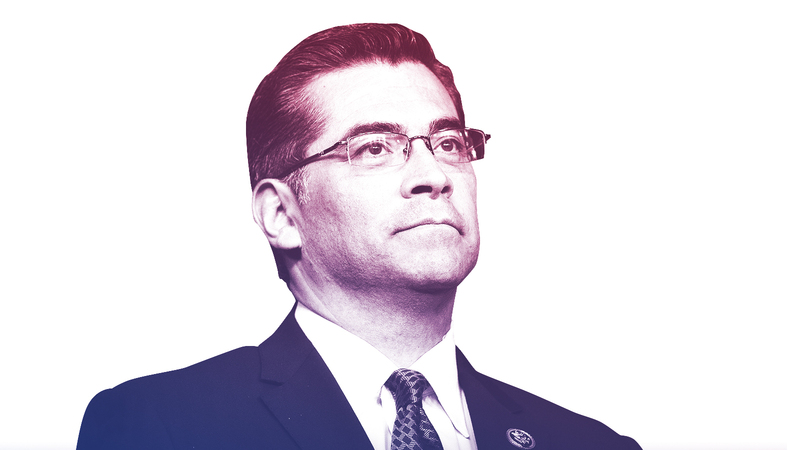 A prominent Hispanic lawmaker who is fluent in Spanish and has been a vocal surrogate for Clinton and attack dog against Trump’s inflammatory comments, Becerra would be a safe pick for Clinton’s VP, and help motivate the Latino vote. 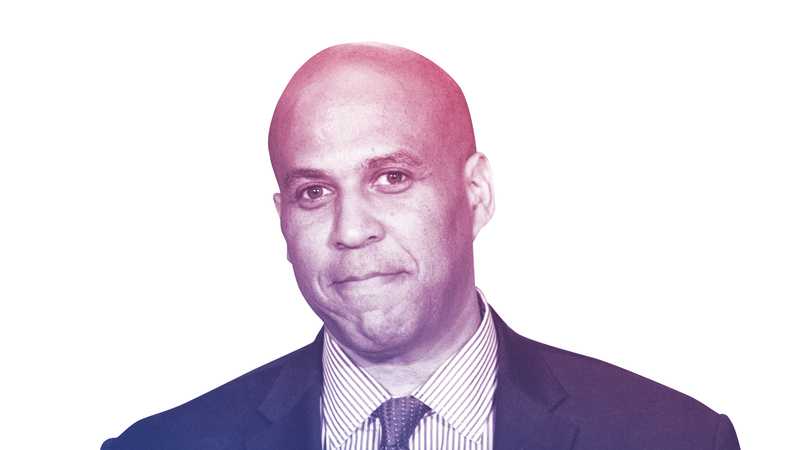 Booker adds diversity to ticket while bringing social media savvy and youth appeal to the table. He is one of the party's rising stars and outspoken on gun control, a key Clinton issue. 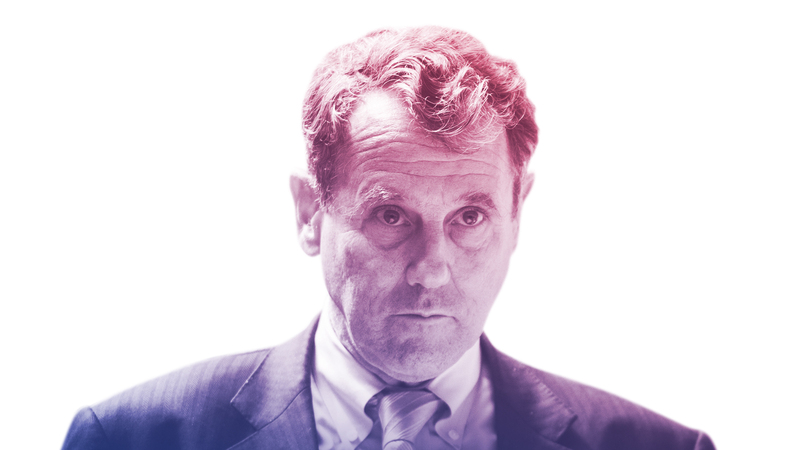 Brown is popular in Ohio, a key swing state, and has unimpeachable progressive credentials. He was an early backer of Clinton and could help unite the party. But if he was picked, GOP Gov. John Kasich would get to appoint his successor. Said that he would "consider anything," but he's "not working to be vice president of the United States." Young and Hispanic, Castro offers generational contrast and a minority campaign presence to balance the ticket and challenge Trump on his many comments about Latinos. 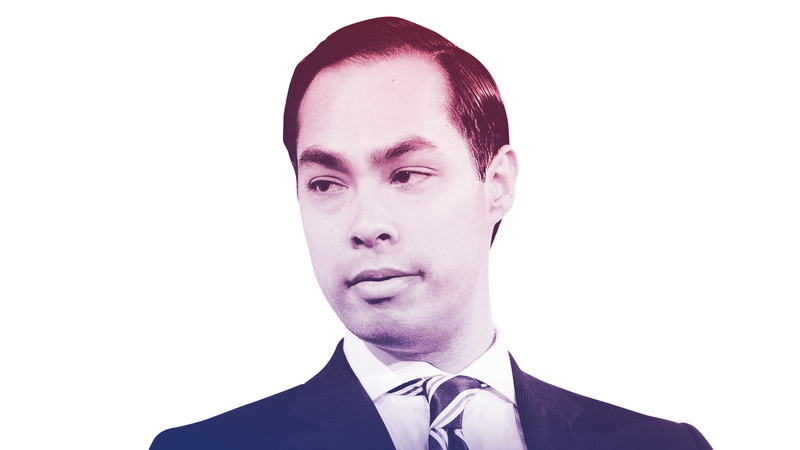 But Castro has faced criticism from the left on some of HUD's policies and is viewed by many as inexperienced. "That is not going to happen." 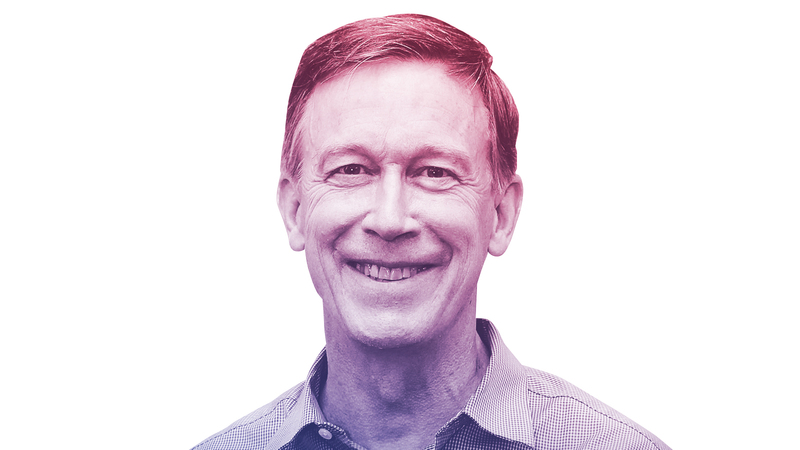 Hickenlooper is a popular governor from a swing state with a business background. 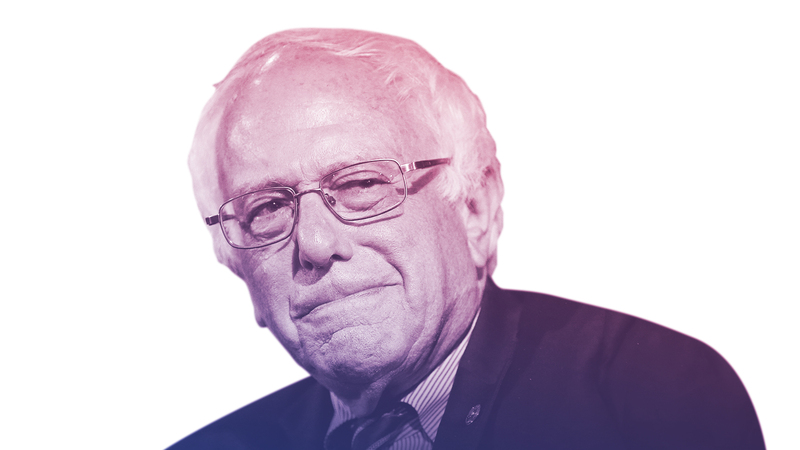 He is hardly a darling of the progressive movement, but is an experienced pick who would help stabilize the ticket. 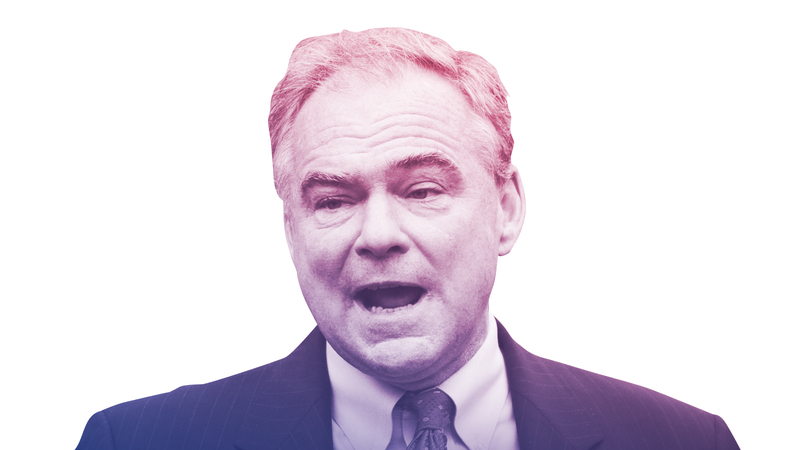 Kaine is a Clinton ally, foreign policy expert, popular senator from a swing state who speaks Spanish and has experience campaigning and fundraising. He is seen as a safe pick who would face criticism from the progressive wing of the party. Noting that he has been on shortlists before, he said: "My gut doesn't feel different this time than the last." 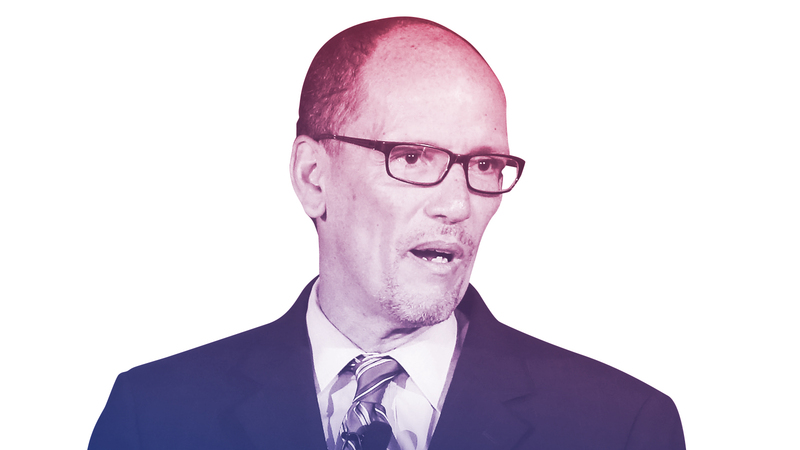 Perez has already been an active surrogate for Clinton and adds diversity to ticket as well as strong progressive credentials. He has won several victories for labor unions and workers rights recently. Sanders own candidacy proved there is a serious progressive wing in the Democratic Party. His inclusion on the ticket could help unify Democrats. His age, 75, could be an issue, given that Clinton is 68. "We will see what happens later on." 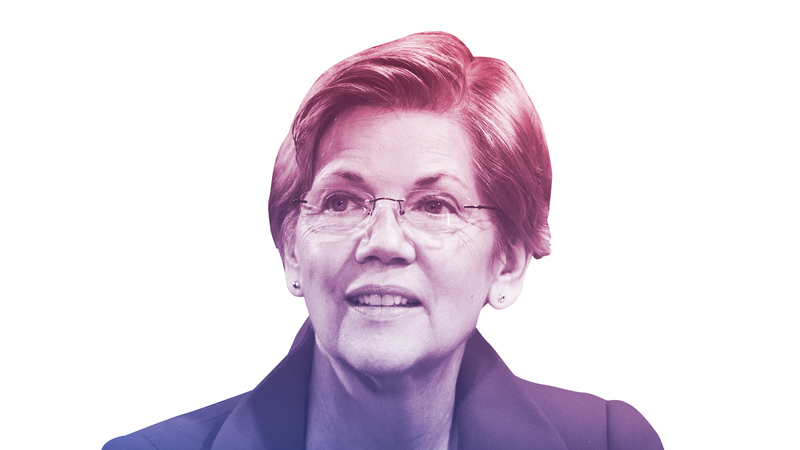 Warren is key figure in the progressive movement, who's inclusionn could help unite the party. She's recently been on the attack against Trump. Senate Democratic Leader Harry Reid is looking into ways to keep her seat if she's picked, despite Massachusetts Republican governor. "I'm going to keep doing my job every single day and I'm not thinking about another job." 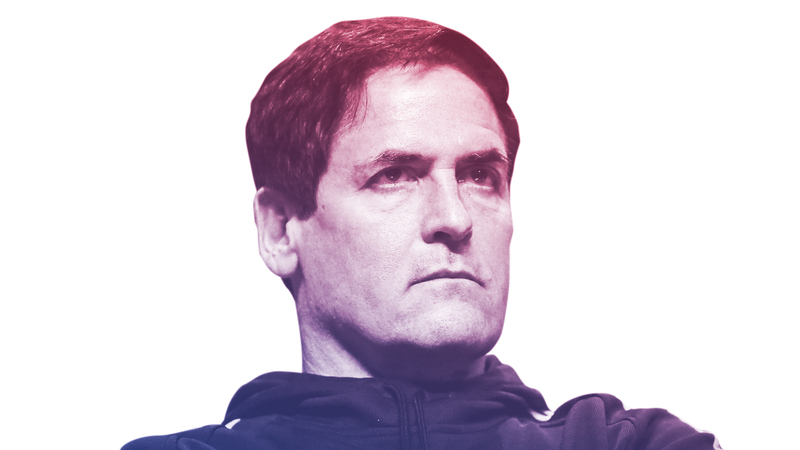 Cuban's tech savvy, brash style and business background could counter Donald Trump’s in this topsy-turvy election, and he has proven a willingness to attack Trump. He has also expressed openness at joining the Trump ticket and is an Independent, so may not appeal to liberals. "If she's willing to listen, if she's willing to hear other sides of things, then I'm wide open to discussing it." 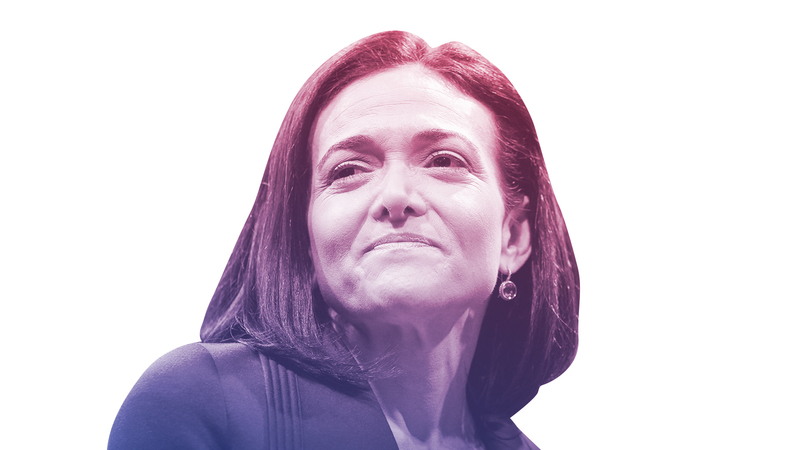 Sandberg is a feminist icon and tech magnate who would bring business experience to rival Trump's to the Clinton ticket.